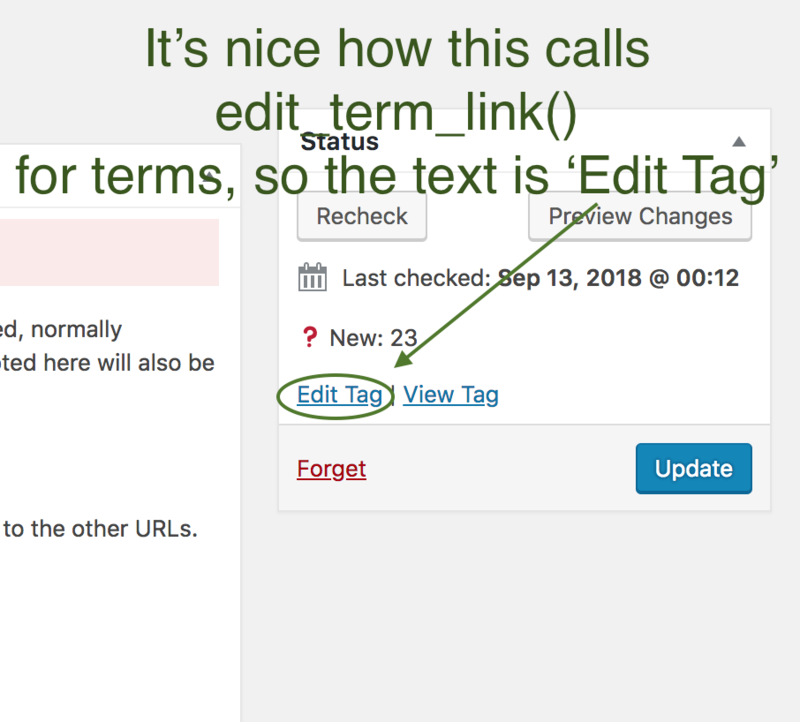 * Update HTML comment in valudation response to be AMP_VALIDATION with results as array item. 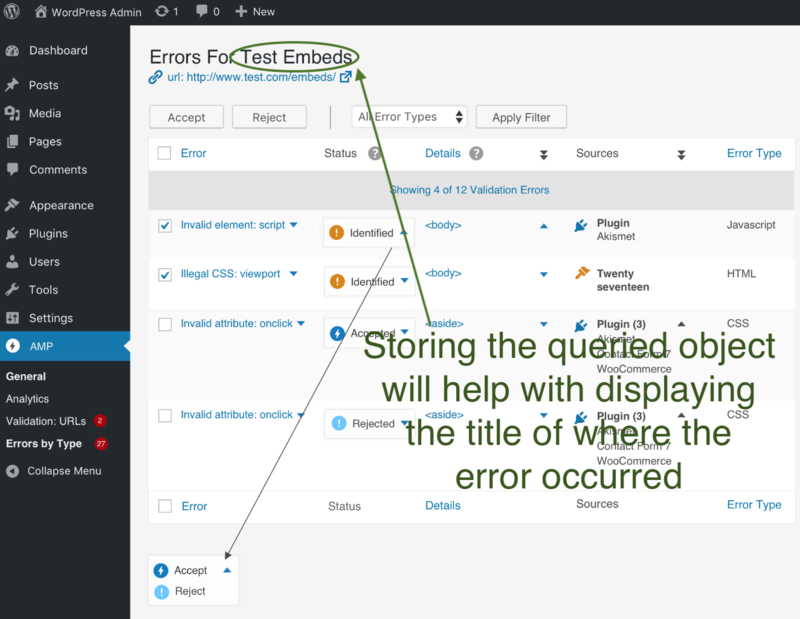 * Include queried_object as another item in the AMP_VALIDATION, with type and id. 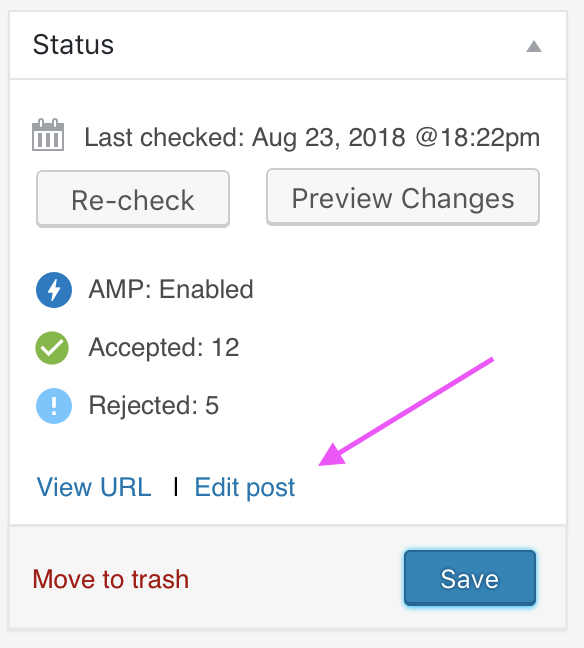 * Add type-specific edit links to the AMP invalid URL screen's status metabox, if user has capability to edit. Thanks a lot for storing the queried object. This will also help with displaying the title at the top of this screen. This will help with #1365, so I'll merge in the develop branch to its PR once this is merged.